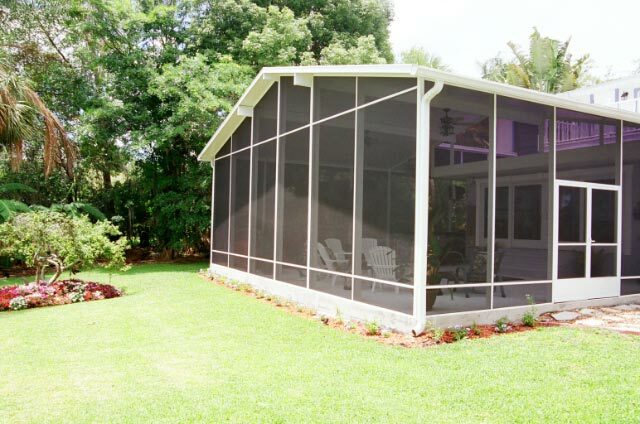 We specialize in sunrooms, porch enclosure and screen enclosure installations. 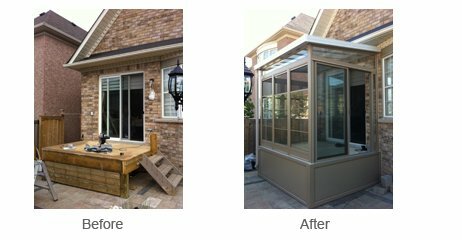 All of the porch enclosures we sell are constructed with the highest quality and care, with precision parts that ensure years of trouble-free service and enjoyment. Sunrooms and porch enclosures provide protection from the elements, keep the snow and rain away from your entrance and act as a winter buffer zone keeping heat in and drafts and snow out as well as creating extra space for boots, coats, plants or people. 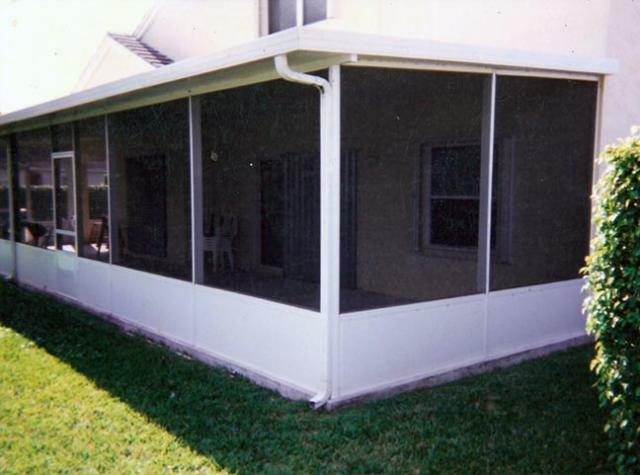 Below are a few examples of the porch enclosures and screen enclosures we offer.